Let's just skip to the part where I tell you my very biased opinion. The Dragon's Heart Guitar Pick is the best guitar pick period. I am primarily an electric guitar player and I spent over three years developing the Dragon's Heart. I did this with one goal in mind; create the single greatest pick that I have ever played with and, that is exactly what I have done. I have tried just about everything out there and I still try anything new that I come across but, the Dragon's Heart is still the one I use every day, for every guitar I play, and every style of music I play. Now of course I love it, I made it. It really goes without saying at this point that I believe it is the best pick out there. You don't have to take my word for it though, you can search all the reviews from other players that have been posted online and see that there really is something to this. Is the Dragon's Heart really the best pick for electric guitar? Only you can decide what is best for you. We all have different playing styles. Even different players that fall within the same genre of music can have vastly different styles of play, and each player's style changes and evolves as they progress in their pursuit of music. 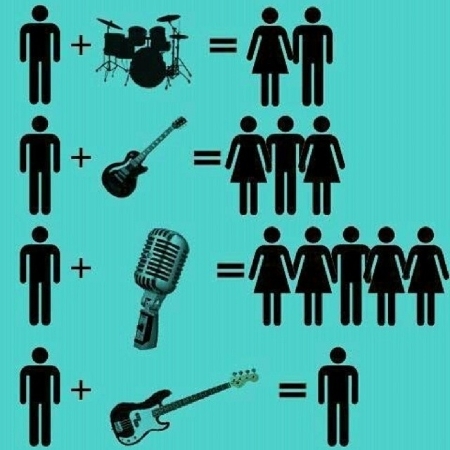 A lot of us try a lot of different guitars, amps and effects over the years. I have spent countless hours in stores playing with new toys and spent more than I should have a time or two on something that I felt I couldn't live without. One of the things that a lot of us overlook is the guitar pick. I know I did for most of my years as a player. The main point that I was trying to get to was this; most of us would love to own one of every guitar out there. This really isn't practical or affordable but, most of us can own nearly every pick on the market and still spend far less than we would on even one mid range guitar. The pick collection also takes up much less space. This might seem silly to some but I myself progressed further as a player looking into better guitar picks than I ever did searching for the best guitar. I can play a $200 guitar better with a Dragon's Heart than I can a $3000 guitar with any other pick. 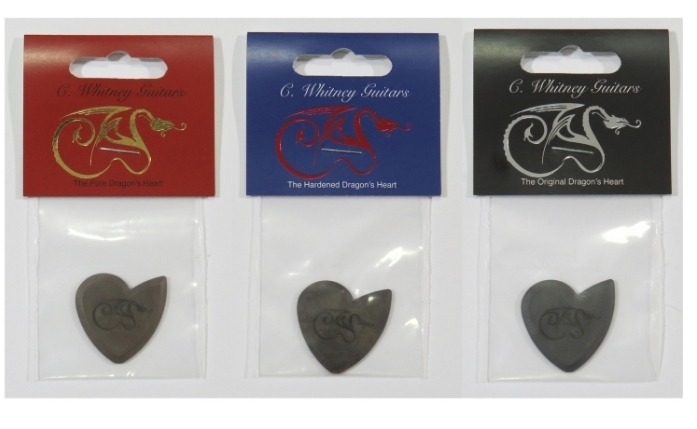 Don't just take our word for it, read what other electric guitarists have to say about Dragon's Heart Guitar Picks. From our friends at the Thoughtful Guitarist and In The Blues. Watch as Shane from In The Blues offers a great, amped up sound comparison. The bottom line is this; The Dragon's Heart is the best guitar pick out there. I will never waver from that opinion. If you don't believe me, I encourage you to try every pick you can get your hands on. Even if you come to a different conclusion than I did, you will still be a better player for the experience. Until next time... Play with fire, in your heart!! !